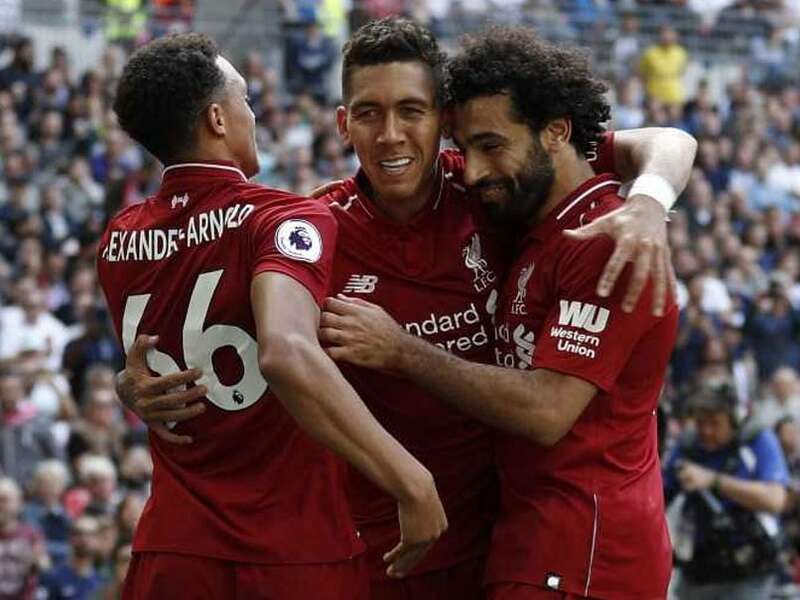 Liverpool extended their perfect start to the season as goals from Georginio Wijnaldum and Roberto Firmino ensured the Premier League leaders punished woeful Tottenham with a 2-1 win. 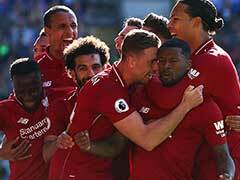 Liverpool extended their perfect start to the season as goals from Georginio Wijnaldum and Roberto Firmino ensured the Premier League leaders punished woeful Tottenham with a 2-1 win on Saturday. Jurgen Klopp's side avenged last season's 4-1 thrashing at Tottenham with a large helping hand from their error-prone hosts. Wijnaldum opened the scoring late in the first half at Wembley after a mistake from Tottenham goalkeeper Michel Vorm. 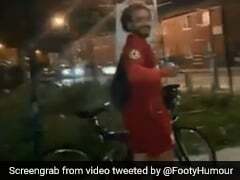 Firmino wrapped up Liverpool's fifth successive win soon after the interval when the Brazil forward tapped in after more sloppy defending and another Vorm misjudgement. 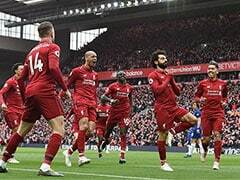 But Klopp, a winner at Wembley for the first time, won't be complaining after securing a rare away victory at one of their top six rivals, proving they are likely to be the biggest threat to champions Manchester City. Mauricio Pochettino had accused Tottenham of treating their 2-1 loss at Watford like a "testimonial". When James Milner swung a cross into the Tottenham penalty area, Firmino and Sadio Mane were both allowed to make unchecked runs by Pochettino's sleepy defence. 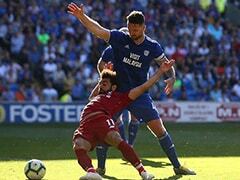 Tottenham's lethargy wasn't restricted to their defenders and England midfielder Eric Dier was fortunate to get away with a terrible backpass that gifted a chance to Mohamed Salah. Christian Eriksen's wayward header gave away a corner and from Milner's set-piece, Vorm, deputising for the injured Hugo Lloris, made a hash of his attempt to punch clear. 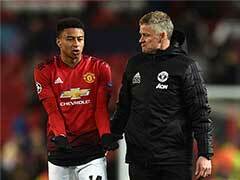 But as well as admonishing his players for their Watford loss, Pochettino was forced to defend Harry Kane this week amid mounting concern about the England striker's fatigued displays. Once again, Kane was a peripheral figure and, with Dele Alli missing through injury, Tottenham were toothless. 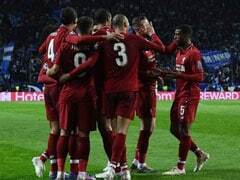 Liverpool scented blood and doubled their lead in the 54th minute as Tottenham fell apart at the back. Mane made a good run that caught Tottenham right-back Kieran Trippier out of position before sending over a low cross that Vertonghen diverted against his own post. Vorm, wrong-footed by Vertonghen's intervention, was prone on the turf as the ball rolled through his out-stretched arms to Firmino, who couldn't miss from on the goal-line. Lamela lashed home in the final moments, putting a flattering gloss on a scoreline that didn't reflect Liverpool's dominance.